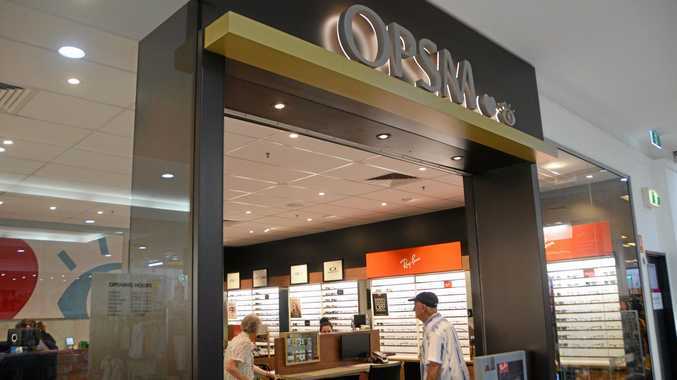 IT IS set to be easier for Kingaroy residents to get their eyes checked with OPSM making room to accommodate a new optometrist. A new consult room is the biggest change to the new look Kingaroy Shoppingworld store. 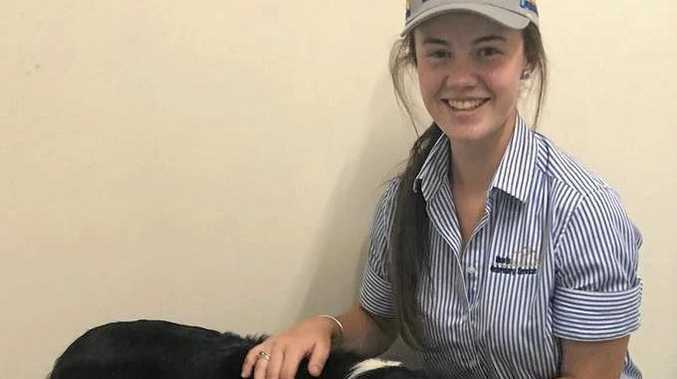 Bonnie Schultz from the Kingaroy store said another optometrist would join the team in the coming months in addition to the store's current part-time and full-time optometrists. "We are always heavily booked so we are hoping it will help get people in sooner," she said. With the new look also comes new equipment. "We have always had the latest in eye health testing and now also have the latest equipment to check the vision of eyes," Ms Schultz said. The improvements are a long time coming for the Kingaroy store that re-opened on March 5 after being closed for two weeks for renovations. "We have been flat out since we re-opened the doors and it is going really well," Ms Shcultz said.